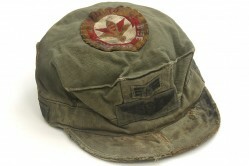 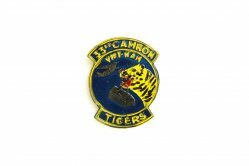 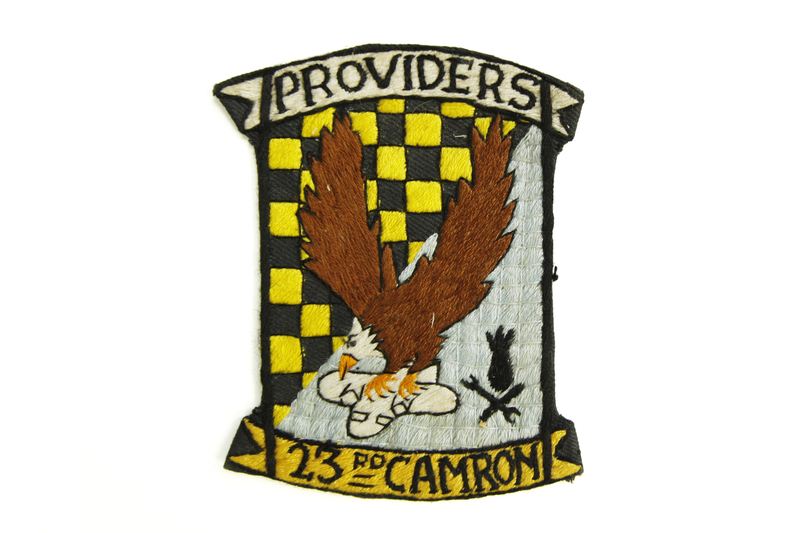 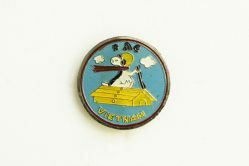 The 23rd Camron Providers was a consolidated aircraft maintenance squadron stationed at Da Nang AB, South Vietnam. 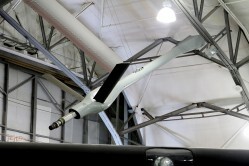 The squadron flew C-123 Provider aircraft. 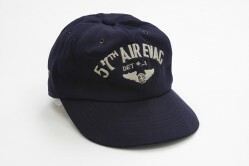 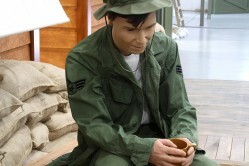 Donor, Sal Marinucci, was a transient maintenance shift chief at Da Nang from 1965-1966.